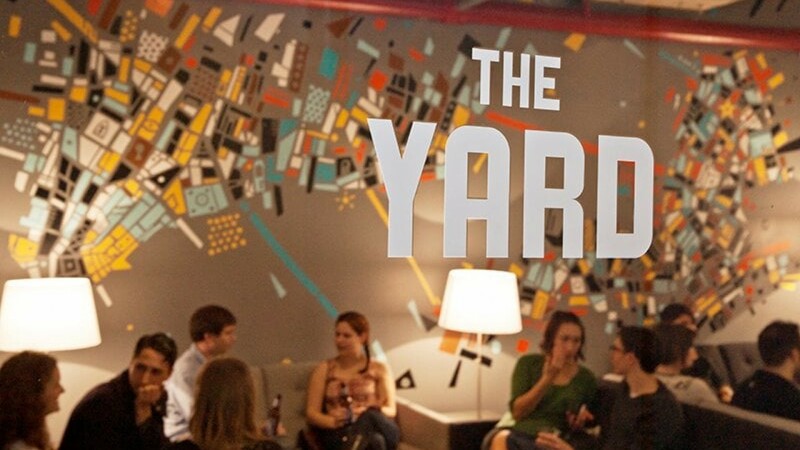 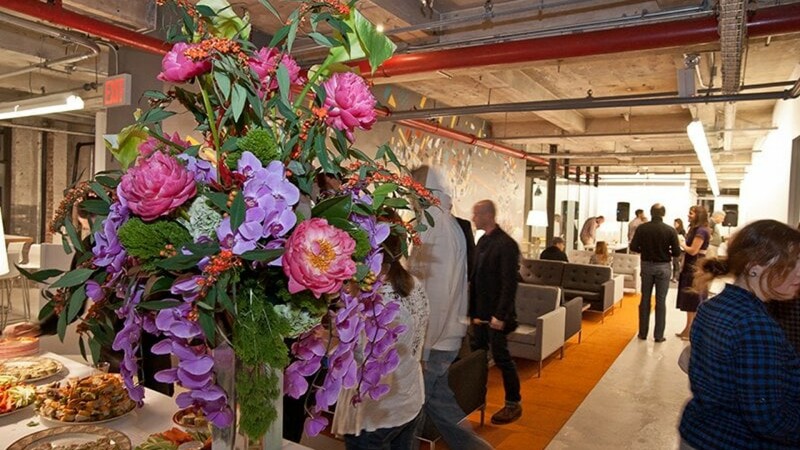 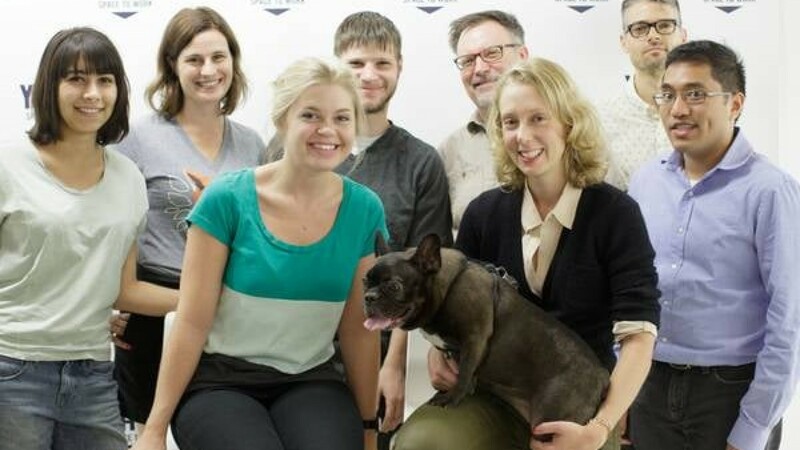 The Yard is Williamsburg Brooklyn's first coworking space. 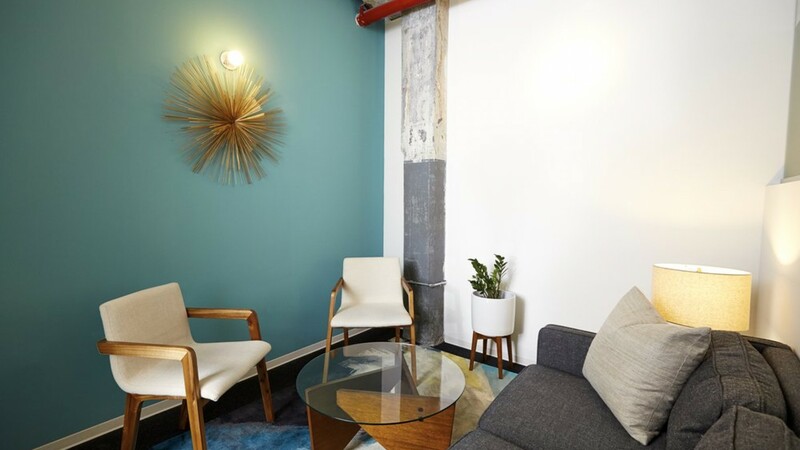 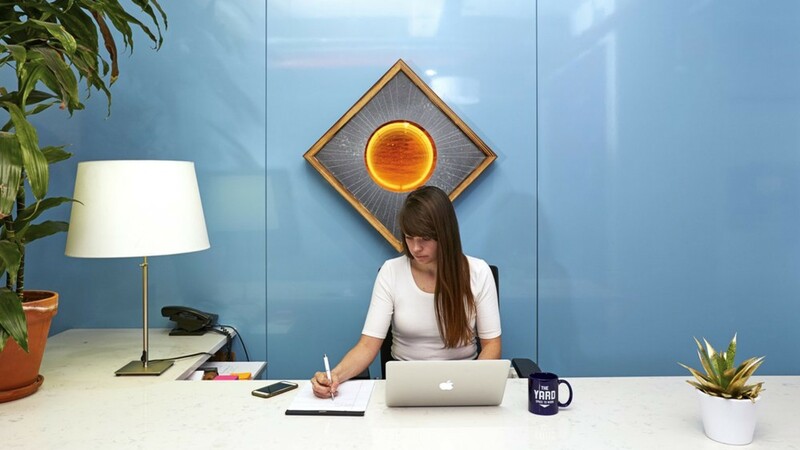 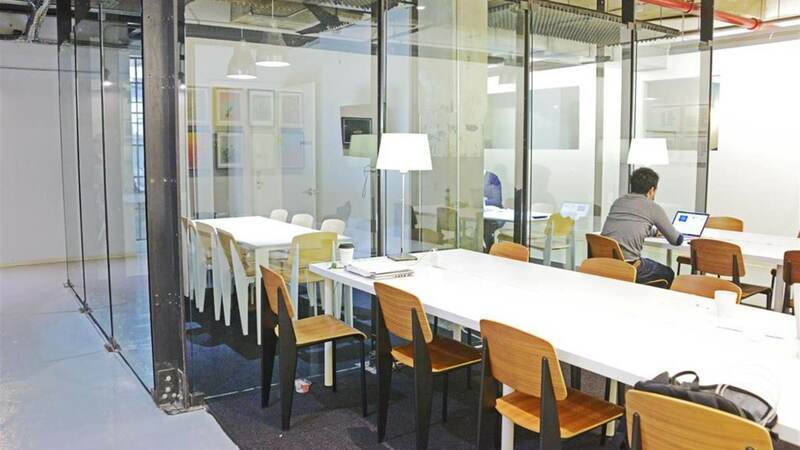 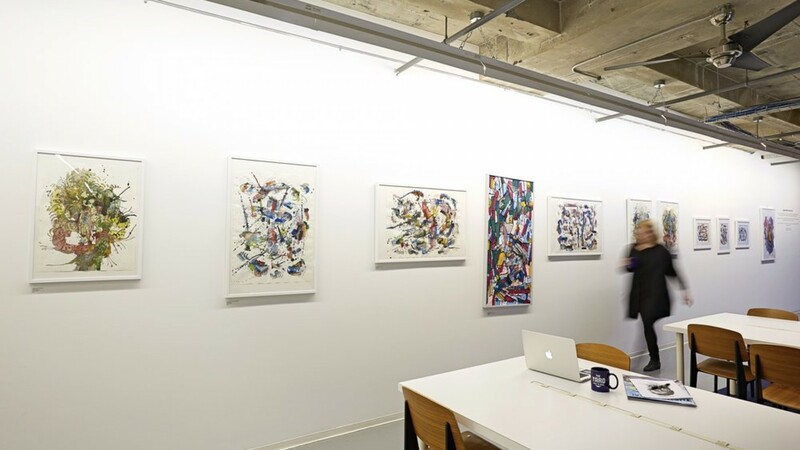 Directly across from McCarren Park, The Yard has private work suites designed to inspire creativity, collaboration, and connections. 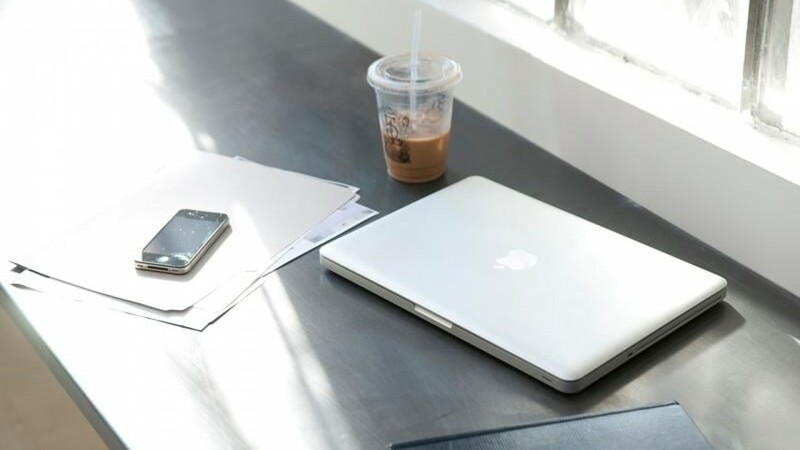 The Yard's coworking and private office spaces allow you to cultivate your business with month-to-month suites with natural light and 24/7 access. 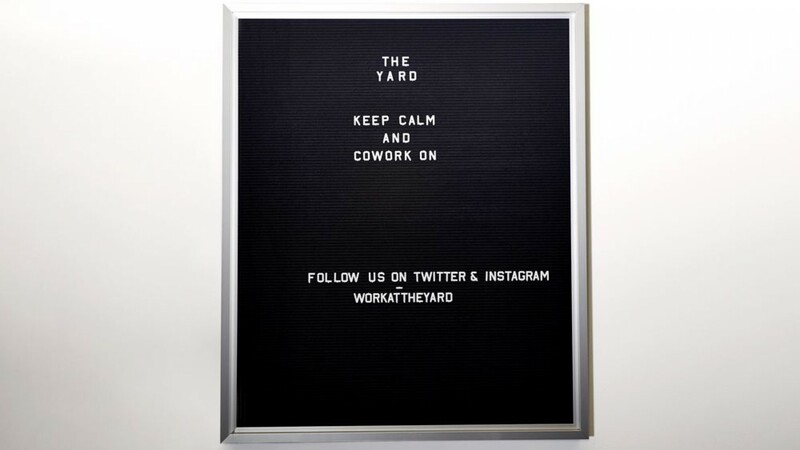 Located in the heart of Williamsburg, at 33 Nassau Avenue, The Yard is the new epicenter for working innovations, inventions, and passionate go-getters.